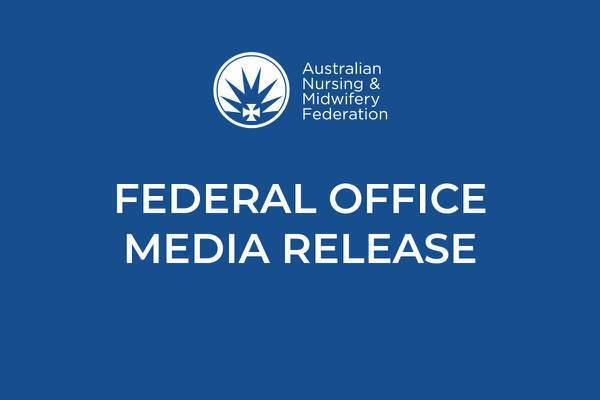 A Royal Commission will do nothing to fix the crisis in aged care unless the Government introduces mandated staffing ratios in residential nursing homes as a matter of urgency, according to the Australian Nursing and Midwifery Federation (ANMF). “Every day that the Government fails to act on the dangerous understaffing in nursing homes across the country is another day that vulnerable residents are still at risk,” ANMF Federal Secretary Annie Butler said today. “We can’t allow a Royal Commission to delay action from the Government any longer. This Government has had five years to fix the problems in aged care – they must stop the suffering now. 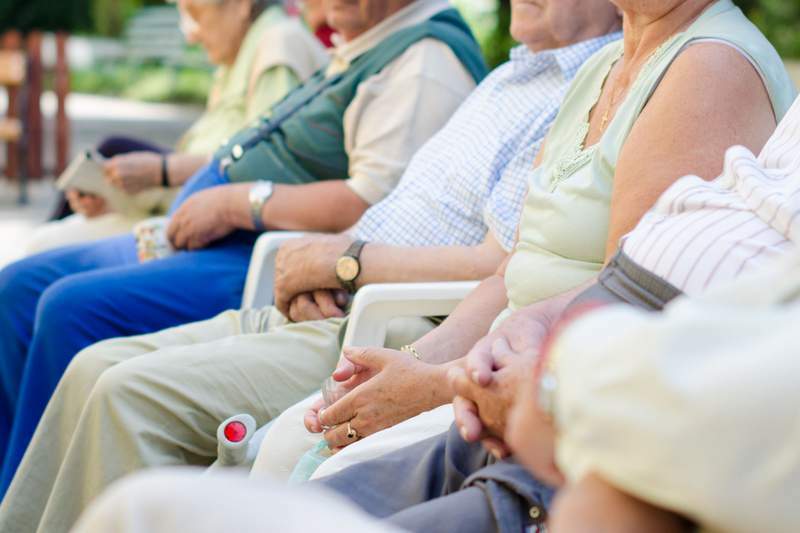 “Current research demonstrates the gaps in care for our elderly in nursing homes – on average nursing home residents are receiving only 2 hours 50 minutes of care per day, well below the 4 hours 18 minutes they should be getting. “This is because there is no evidence based minimum staffing standard for nursing homes and no national laws to guarantee appropriate ratios of qualified nursing staff and aged care workers. Too often there may be only 1 registered nurse manage the care for over 100 nursing home residents, or only one carer to feed, bathe, dress and mobilise 16 residents in less than an hour. “Despite the very best efforts of dedicated aged nurses and care workers, without minimum staffing ratios it just isn’t possible for them to deliver the care that elderly residents need. It’s no coincidence that over the past 13 years we’ve seen a 400% increase in preventable deaths in nursing homes and until the chronic understaffing in the system is fixed, elderly, vulnerable nursing home residents will remain at risk. “Aged care providers receive billions of dollars annually in tax-payer funded subsidies but there is no law to guarantee that this money is used to ensure safe and best practice care for every elderly Australian living in nursing homes. We need to ensure funding goes directly to care provision. Ms Butler said the ANMF will work with all stakeholders to implement safe staffing ratios and a funding mechanism which guarantees care before profits and assures taxpayers that their funds are being used to provide best care to their elderly loved ones.